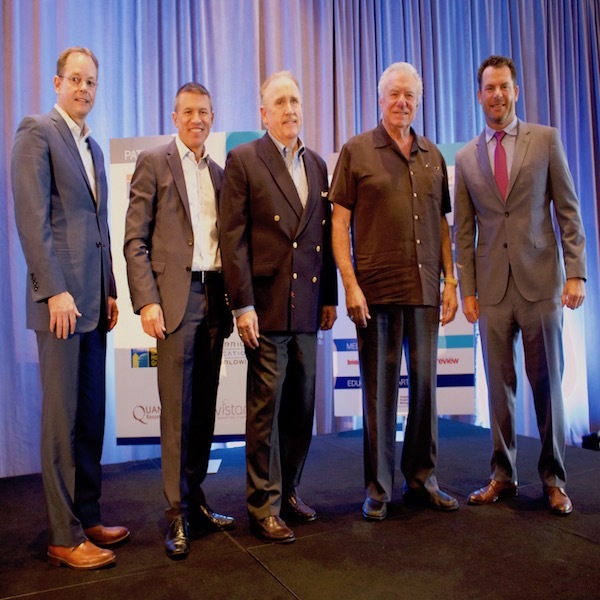 Interval International and the Aruba Timeshare Association (ATSA) presented Lifetime Achievement Awards to visionary developer and pioneer Raymond Maduro, and Jan van Nes, a pivotal figure who has helped shape Aruba’s timeshare industry. The ceremony took place at the recent 20th annual International Shared Ownership Investment Conference at the Hyatt Regency Aruba Resort and Casino. Interval International, a leading global provider of vacation services, will host its International Shared Ownership Investment Conference on August 1 at the Pullman Vila Olimpia Hotel in São Paulo. The event has become a premier gathering for industry professionals and a key resource for prospective entrants to learn about the various shared ownership business models.